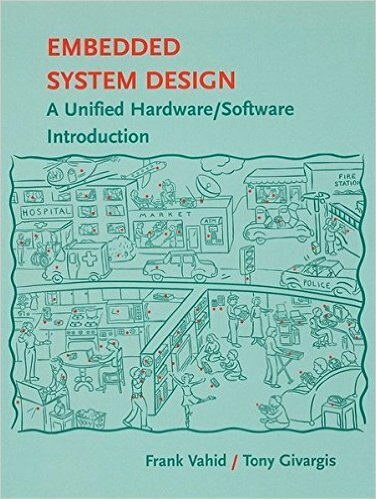 Introduces an embedded system design using a modern approach, which requires a unified view of software and hardware. 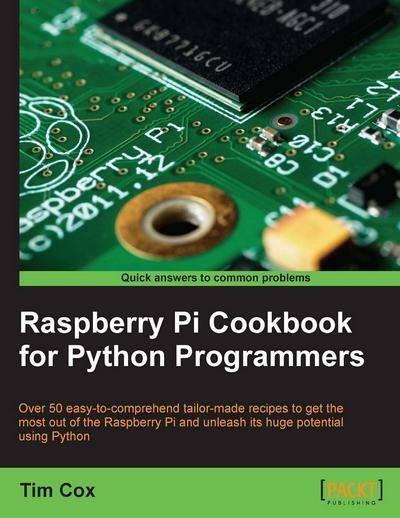 This book is intended for students at the advanced undergraduate level or the introductory graduate level, and for practicing engineers and computer scientists who wish to understand the engineering principles of embedded systems. 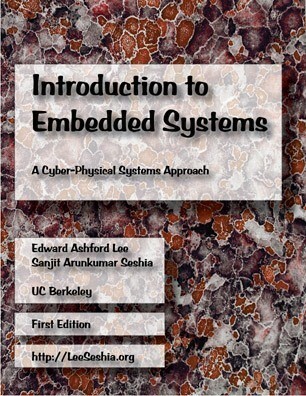 This book takes a cyber-physical approach to introduce the engineering concepts underlying embedded systems. 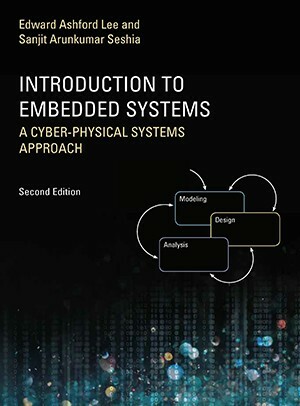 The focus is on modeling, design, and analysis of cyber-physical systems, which integrate computation, networking, and physical processes. 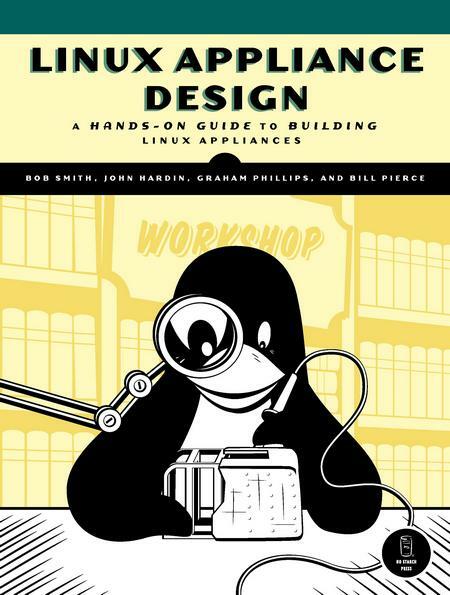 This book is for Linux programmers who want to build a custom Linux Appliance and support multiple user interfaces. Topics include appliance architecture, security, and how to build simple, yet responsive user interfaces. 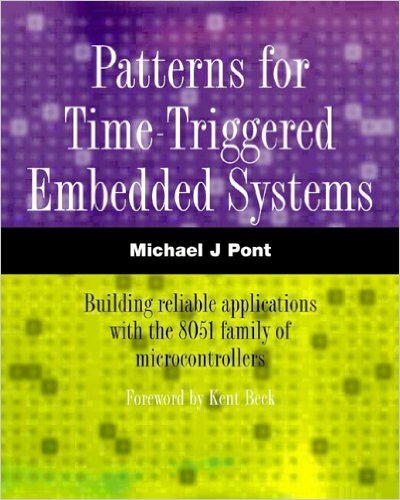 The first comprehensive set of "design patterns" to support the rapid development of reliable embedded systems based on resource-constrained embedded processors. 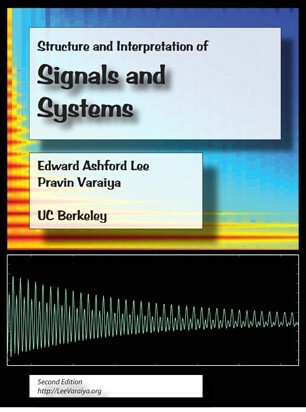 This book introduces the mathematical models used to design and understand signals and systems, based on several years of successful classroom use at the University of California, Berkeley. Calculus is the only prerequisite. 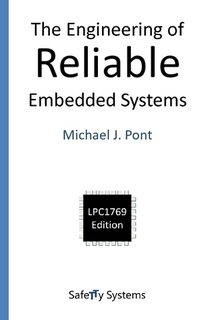 The first edition of "Engineering of Reliable Embedded Systems" (ERES1) documents an industry-proven approach to the development of software for reliable, real-time embedded systems, based on the use of time-triggered (TT) architectures.